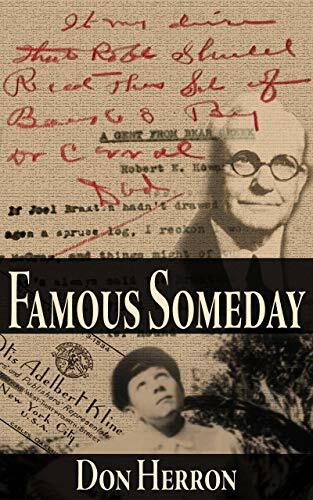 Although available only for a month and change, Famous Someday now has been officially rediscovered by Evan Lewis for his entry in today’s Forgotten Book Friday roundup. FBF is a deal where 20ish bloggers pick a book, some really forgotten and some not, and review away. 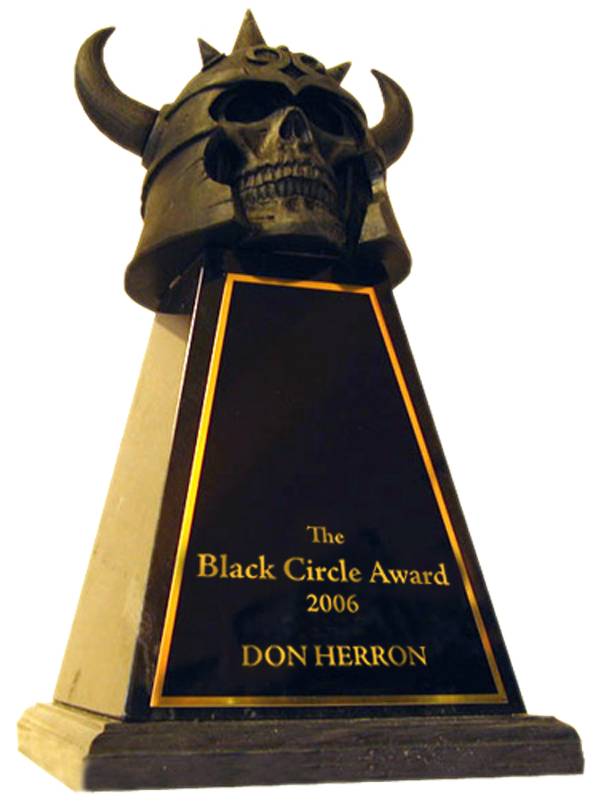 Good background on Evan’s reading of Robert E. Howard and Howardian zines, back in the day — unfortunately he stopped before the epic run of The Cimmerian hit a high water mark in REH scholarship. Perhaps as important, the mag was fun, too. 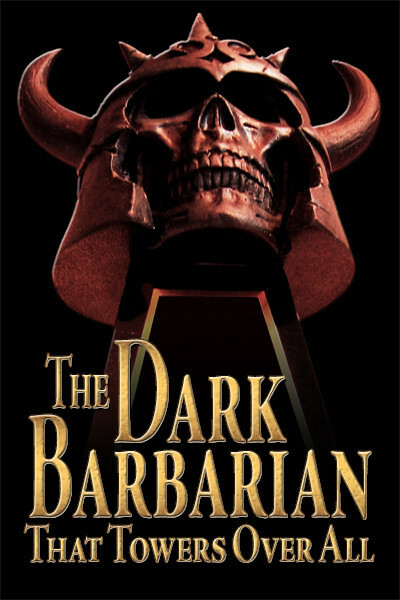 As I’ve said, this eBook and others like it (Cimmerian Press has another in the pipeline which could pop any time during the holidays) collect some of the best stuff guys like Evan missed at the time, for whatever reason. A hiatus from Sword-and-Sorcery reading. Born too late. Whatever. But if you listen to the wrong guys in the current crop of would-be scholars, you’d hear that I only had one idea — one — thirty years ago. Man, are they lucky I was on the ground doing all the work. What’s the pull line from the review? This entry was posted in REH and tagged Evan Lewis, Famous Someday, Forgotten Book Friday, The Cimmerian, The Cimmerian Press. Bookmark the permalink.